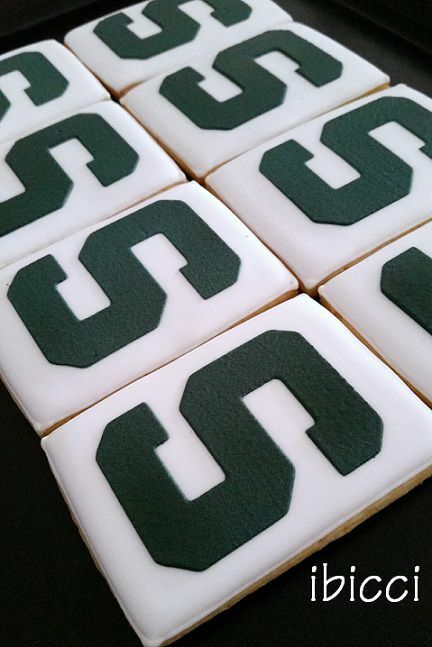 This stencil was used to create cookies for a Cookier's daughter travelling here in New Zealand. 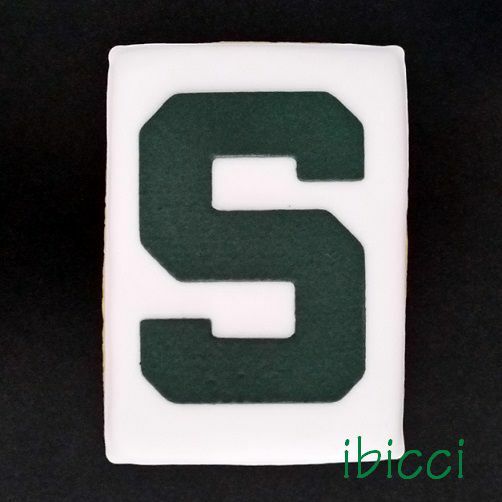 Lisa of Gigi's Fresh Baked asked me for the Michigan State University Spartan logo, the Michigan State 'S' and some Kiwiana botanicals as her daughter is a Zoology Student. 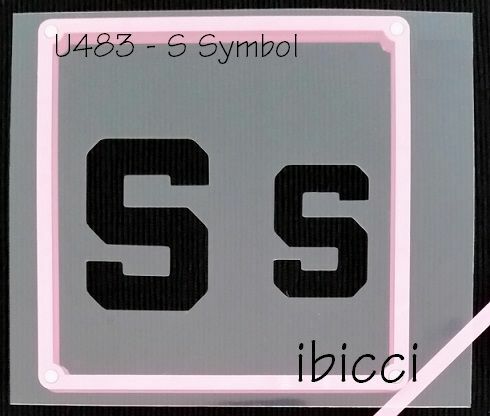 This ibicci stencil is ideal for airbrushing or stencilling with royal icing. 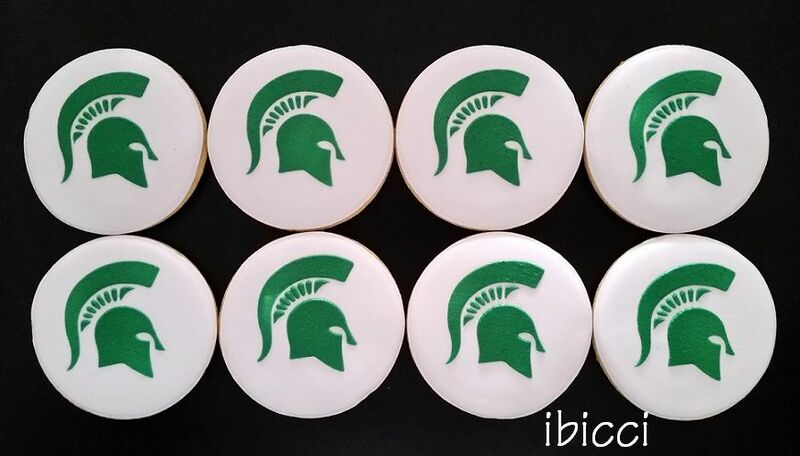 The S design size I used on the above cookies was a height of 65x47mm, and the smaller size on the stencil measures 50x36mm. However, I can cut any size you require - just pop a note in the message field when ordering.